We all know girls just want to have fun, but women also want choices when traveling together. Where to eat, drink, shop and unwind? Are you in an artsy mood or more of a scream-your-favorite-song-at-the-top-of-your-lungs kind of mood? 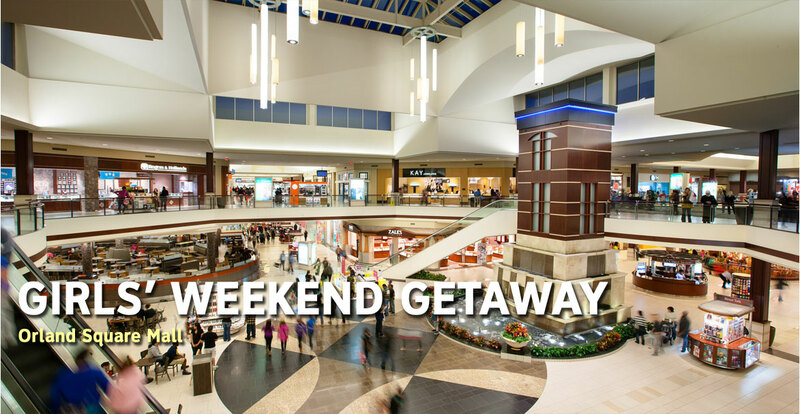 Whether you want a fancy girls’ getaway or a “catch up with old friends” kind of weekend, Chicago Southland has something for every mood. Once you arrive at your Chicago Southland hotel Friday night, you’ll definitely want to choose Coopers Hawk Winery & Restaurant in either Orland Park or Oak Lawn. Shop for wine trinkets and apparel or enjoy a wine tasting. It’s so nice to have suggested wine pairings with each entrée and the servers will treat you like royalty. Now that you enjoyed your wine, it’s time to shop! Near both restaurants are great “shopportunities” at Orland Square Mall in Orland Park and Chicago Ridge Mall in Chicago Ridge. Isn’t it simply the BEST to shop with girlfriends? It’s Saturday morning and if you and your girlfriends choose to opt outside, explore nature and go for a walk through Nathan Manilow Sculpture Park and encounter more than 29 major works of contemporary sculpture, set within the wild prairie swales of Governors State University in University Park. Find a pleasant surprise at the “Serendipity” sculpture or have “Paul” be the only man involved in your weekend. 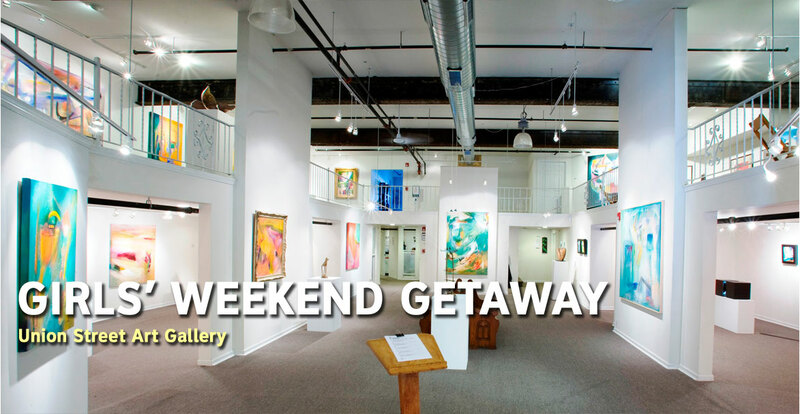 If you choose to stay indoors then head over to Union Street Art Gallery in Chicago Heights, where they also have a gift shop to find original and unique pieces of art at every price level. After all that walking, a nice massage and facial at Massage Envy Spa in Tinley Park or at the Wellness Integrative Medical & Spa in Homewood is in order! Their customized massages and facials will leave you feeling rejuvenated and ready for Saturday night. Now you’re ready to party and sing! Look at VisitChicagoSouthland.com/Events to see if your favorite country singer or pop band is performing at Hollywood Casino Amphitheatre in Tinley Park or SeatGeek Stadium in Bridgeview. 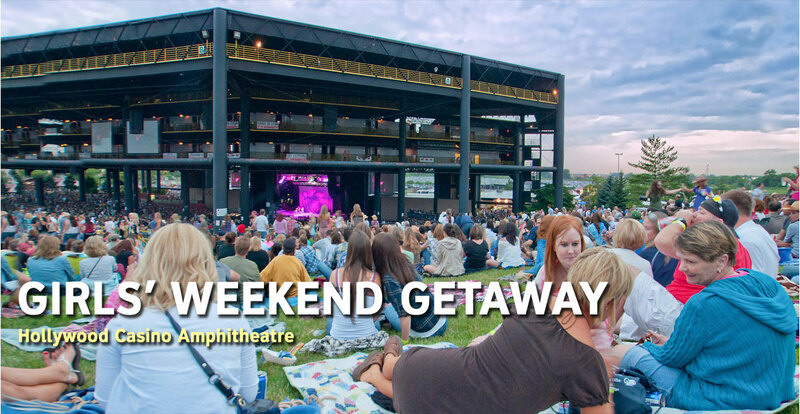 These beautiful outdoor venues are the perfect place for you and your girls to scream the lyrics, “Man, I Feel Like a Woman!” In the colder months, take a seat inside one of our many theaters for a musical treat. This fall, plan to laugh with the ladies at “DISENCHANTED!” at Moraine Valley Community College Fine & Performing Arts Center in Palos Hills. This hilarious hit musical highlights Snow White and her posse of disenchanted princesses complaining about their not so happily ever after. Check out our Festival and Events page to see what other great performances are happening. Wherever you choose to visit while in Chicago Southland, do what women do best and share your experiences online! Tag your group pictures, selfies and posts with #ChicagoSouthland and we’ll try to share your stories.